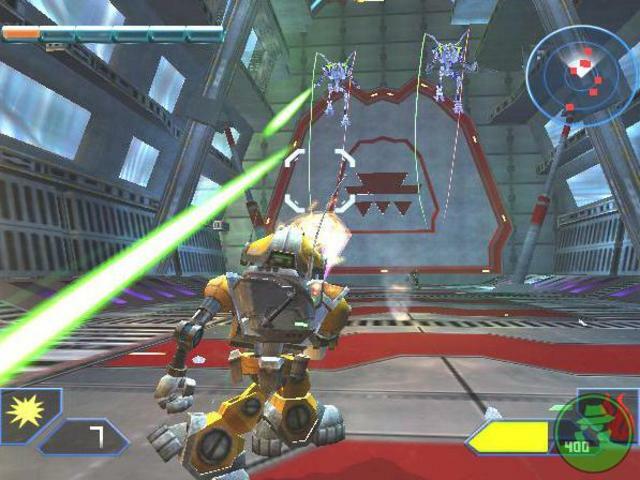 Jim says: Metal Arms: Glitch in the System is one of the first games I remember to drive me near the brink of rage. 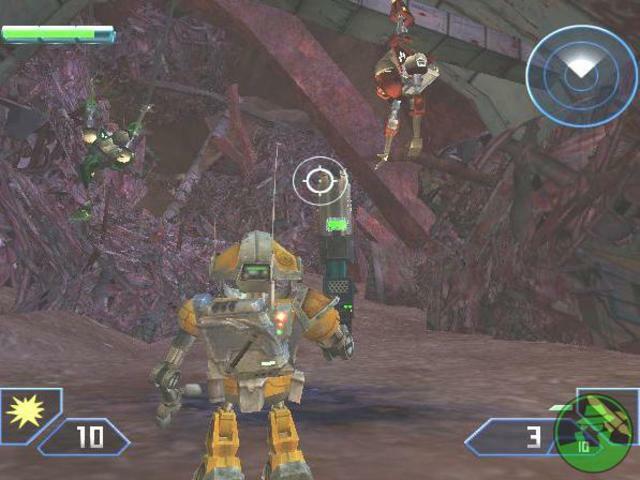 It's a deceptively simple game - a third-person shooter with a bit of subversive humor, in which you blast and eviscerate robots in a variety of entertainingly violent ways. While vast swathes of the game can be gotten through without much hassle, those moments where the difficulty ramp up can be felt with vicious passion. I still remember my first experience fighting the robotic zombies that rushed screaming at me and took forever to put down. 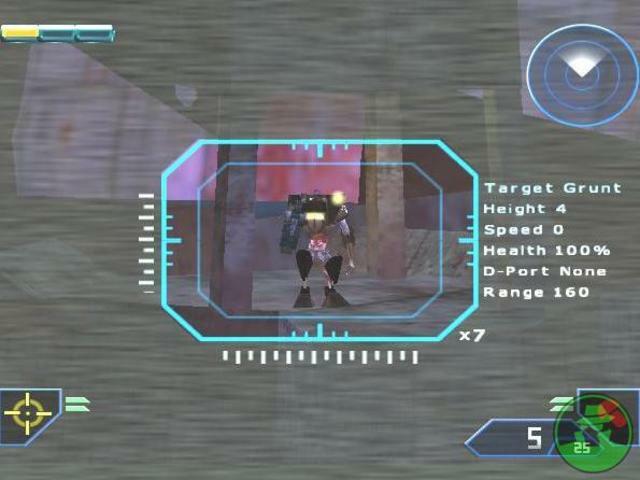 Large groups of these rock-hard, swift, frighteningly strong things that just charge at the player without warning. The general chaos of combat doesn't help, either. Metal Arms is a clunky game, with scrap and bullets flying all over the bloody shop, while our titular Glitch really can't take too much of a pounding before falling to pieces. Then there's the vehicular section. The maddening, upsetting, traumatic vehicular section. It was ghoulish, it was ghastly, it was frankly a bit broken and really not good. 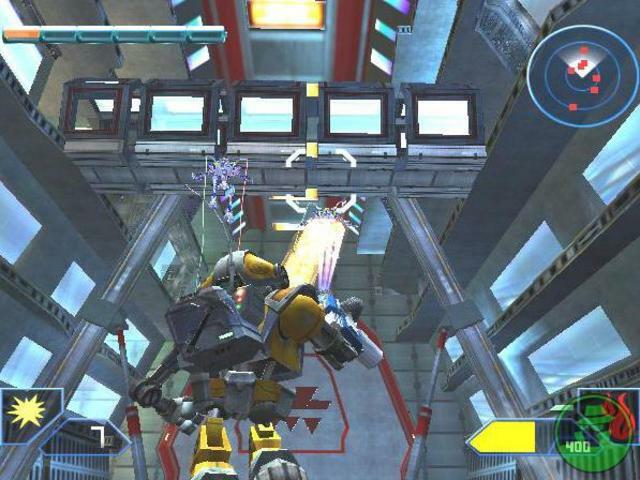 Metal Arms itself, though, was a damn fine game. 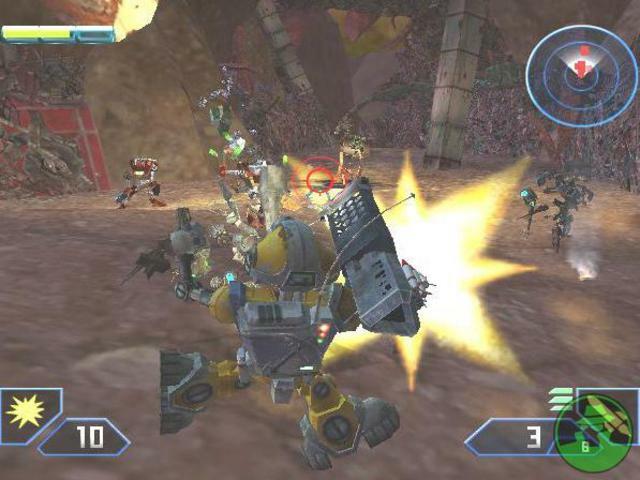 Despite being a bit of a mess, and punishing in ways that weren't always fair, Swingin' Ape Studios put together a funny and engaging little shooter that was criminally overlooked, and now remains trapped in copyright hell, buried deep within the catacombs of Activision, where the original creator has been trying to free it for quite some time. Sad. 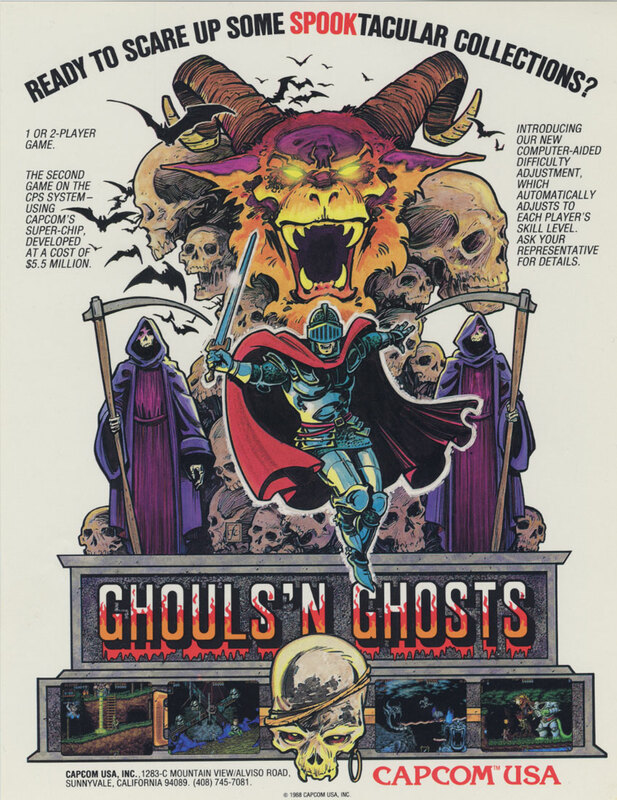 Josh says: Ghouls 'n Ghosts is another nostalgia-laden title that originated in the days of quarter-hoover arcade cabinets. You play as Arthur, a knight on the world's most clichÃ©d quest (Knights saving Princesses haven't been novel for centuries, really.) 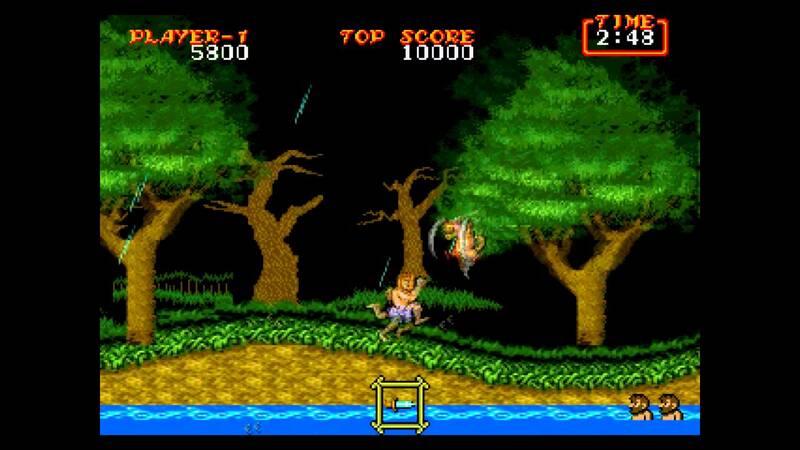 in what turned out to be one of the most fun, yet unforgiving games of many a childhood. You probably recall smashing tombstones, hopping across bottomless pits, and throwing lances at shambling zombies. I'd wager you recall even more clearly getting knocked into pits and off ladders by plant projectiles, and finding exactly the wrong weapon chest at exactly the wrong moment. 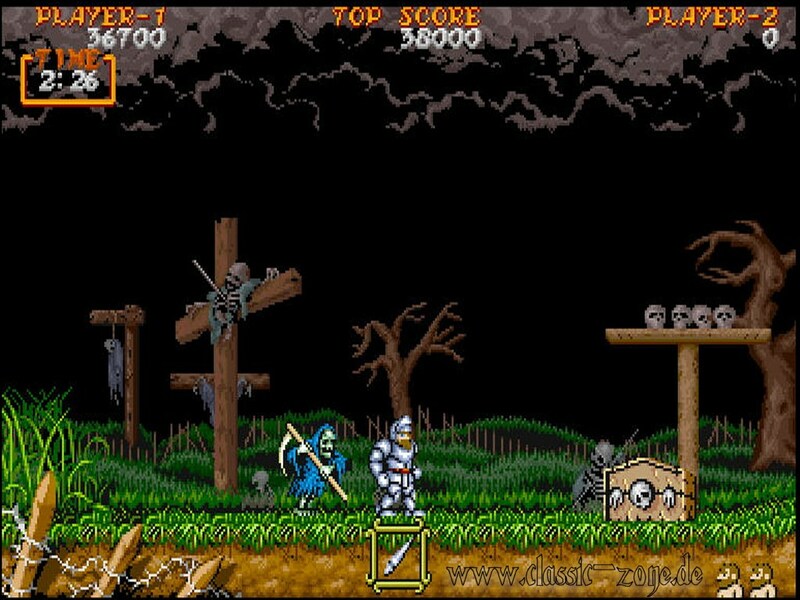 The best and worst part of Ghouls 'n Ghosts - as well as its various incarnations across different platforms - is that you can find chests hidden throughout the game which offer various weapons and armor upgrades, which are far more easily lost than found. Naturally, the one time I recall having finally discovered and collected the ultimate Gold Armor upgrade, I immediately missed a jump and fell to my death. The various weapons each have their own best uses, like the torch which burns on the ground for a second or so when it misses an enemy, allowing baddies to wander into its AOE. Every weapon has its perks, but the detriments are just as important, and they always seem to show up right when you need something else.